Vicky Thinks: #StoryEachNight is One Year Old! #StoryEachNight is One Year Old! #storyeachnight, a project started by Nicole Cushing to read a short story every night and then tweet about it, with a mini-review if you like, is now one year old! Read more about it and about short stories in general in a series of blog posts, including a guest post from me, in the next week on Nicole Cushing’s blog: Laughing at the Abyss. 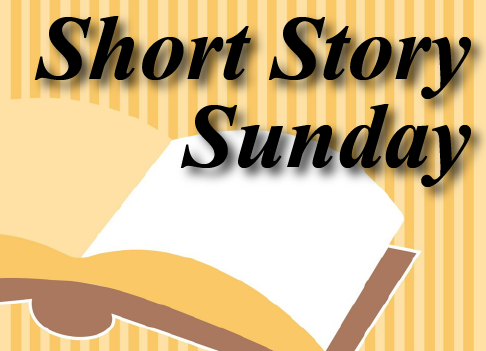 Short Story Sunday - Clarkesworld to go Pro?